Look your best in this breath taking a line dress style 7527 by Rachel Allan. 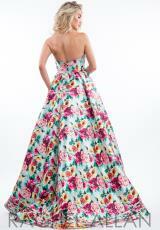 Featuring a sweetheart neckline and fitted bodice with center back zipper closure. Compliment this stunning look with stud earrings and a small clutch. 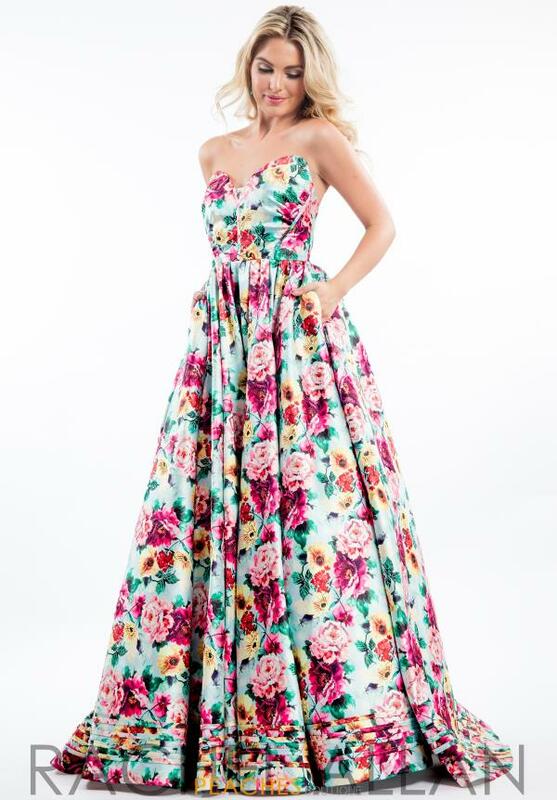 This floral printed prom dress 7527 from Rachel Allan will make a fashion forward statement at your senior prom.